Skip the drive to Galveston, pass on walking by the fountain at Transco Tower, and save the outdoor concert at Discovery Green for another time. If you are looking for something fun to do for a first date in Houston, I highly suggest Merlot2Masterpiece. What is it? 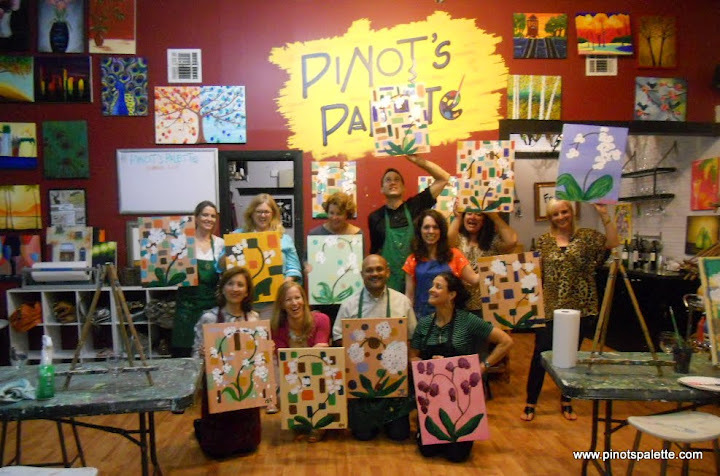 It is a painting class where you can bring your booze! That’s right. 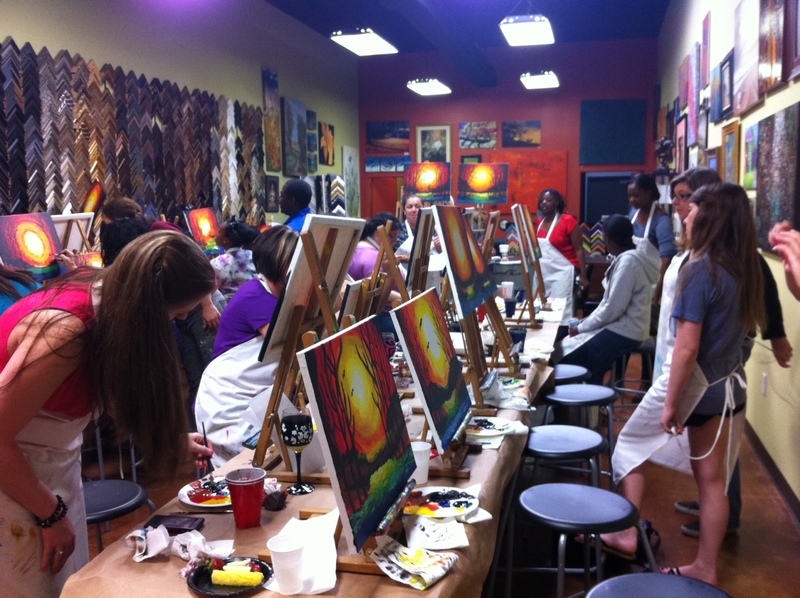 You, your date, and a few other strangers are going to paint a Masterpiece. It sounds much harder than it really is. Or maybe I just had a really good teacher. Nevertheless, I still can’t believe that I actually painted the piece of artwork that is sitting on my furniture. Not bad for someone who has not taken a painting class since the 7th grade! I went to Merlot2Masterpiece which is on the North side of town, but I hear there are other places that do something similar like Pinot’s Palette in Montrose. All you do is sign up, bring your date or friend, and your drink of choice for the night and they will handle the rest! Have a good time..